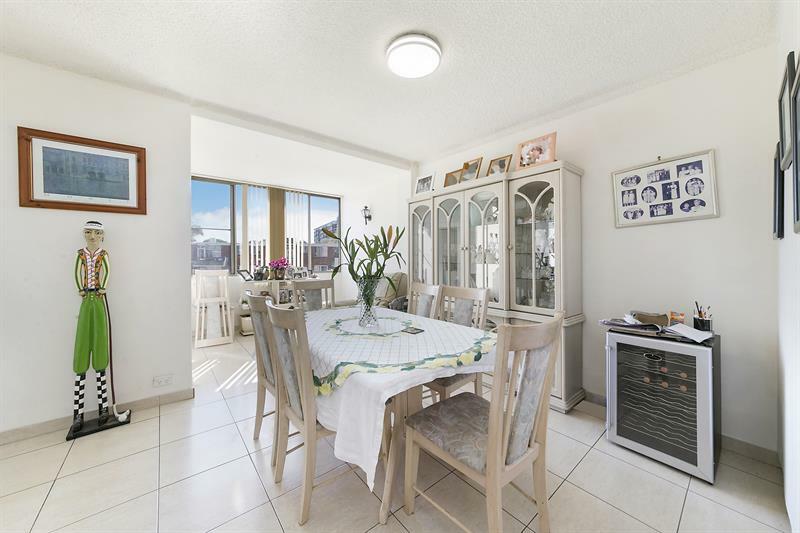 This elevated north facing unit is bursting with appeal & is situated in a quiet cul de sac location. 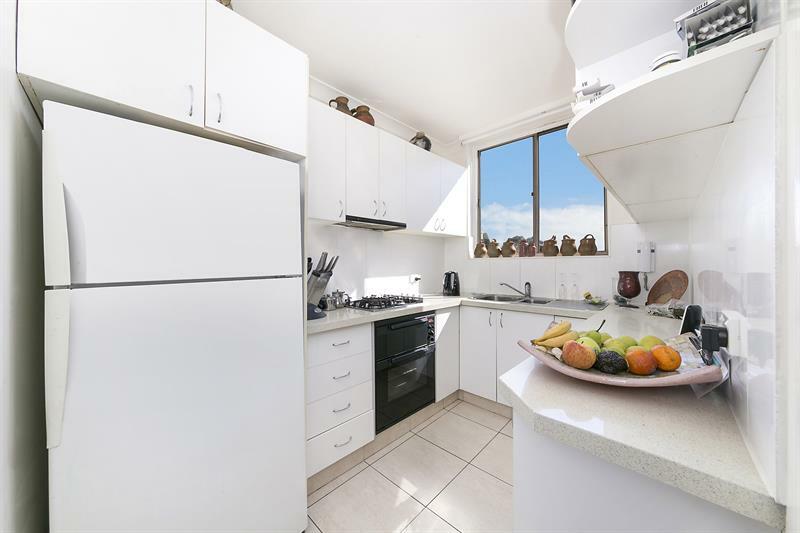 Filled with natural light, it is fresh and bright and is finished with quality floor tiles throughout. 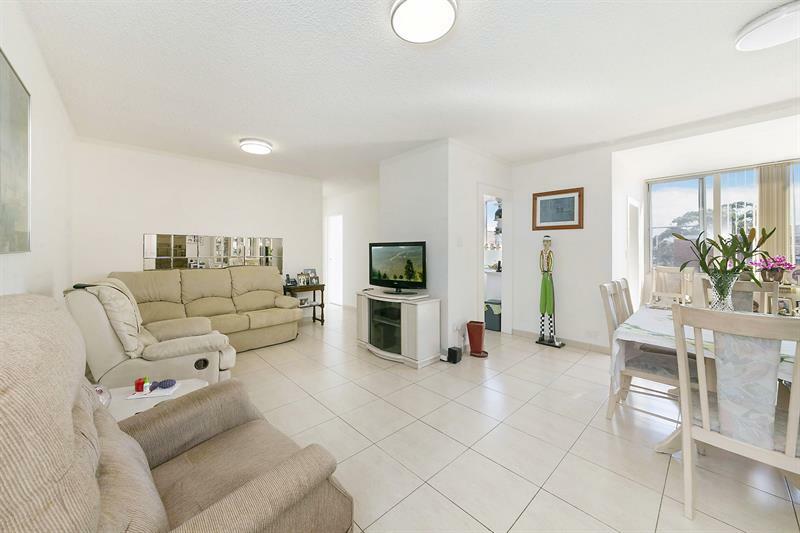 Accommodation includes two good sized bedrooms, both with built in wardrobes, a stylish gas kitchen adjoining a huge “L” shaped lounge and dining area ideal for entertaining. All while enjoying a perfect north city view aspect. In addition to the convenience of an internal laundry and lock up garage, there is also a separate storeroom. 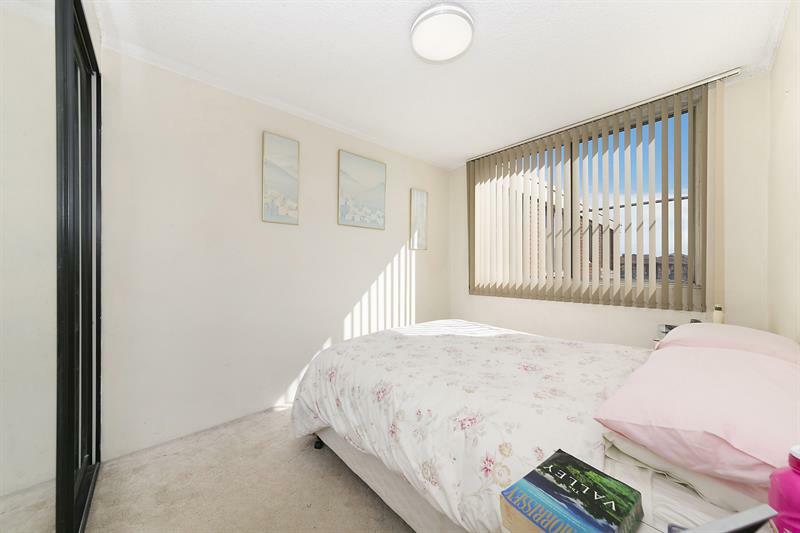 The unit is situated in a well maintained security building located close to all amenties such as a 20 minute drive to local beaches Coogee and Maroubra, local golf clubs (The lakes golf course) and a convenient 10 minute drive to eastgardens shopping centre. 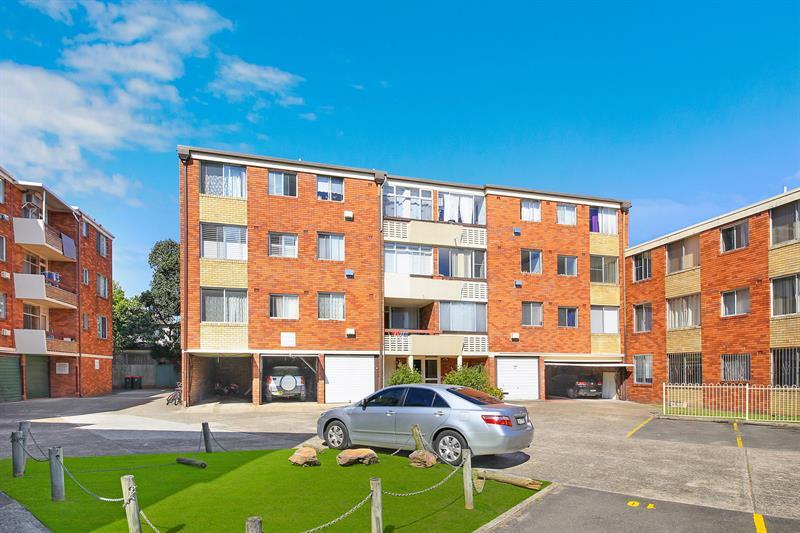 All while being situated in a thriving suburb with upcoming developments. 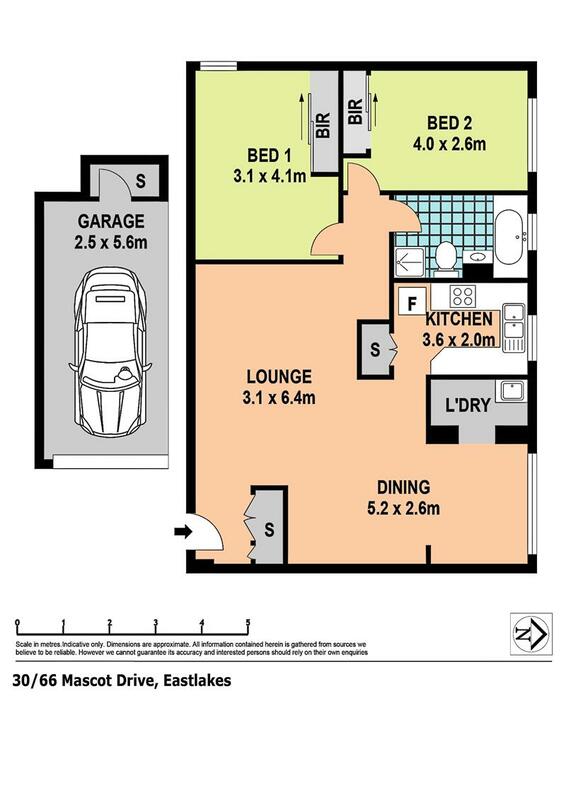 Dear David, I am interested in 30/66 Mascot Dr, Eastlakes, NSW 2018, Listing Number 2435752 which I found on http://ajduffy.com.au.